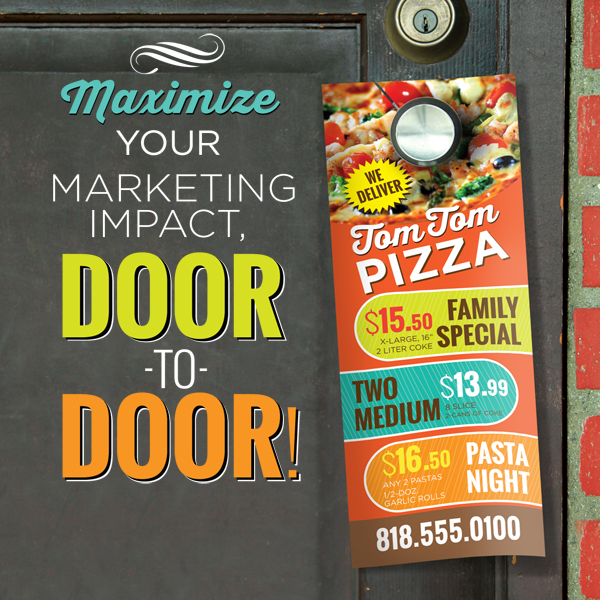 Door hangers - "The Mini-Billboard on The Front Door"
Door hangers are one of the most cost effective ways to advertise your business. It attracts new customers and reminds your current customers about deals your business has to offer. Direct marketing alone can be a powerful, high converting medium. A Direct Marketing Association study reports that direct marketing response rates are at 3.07% compared to digital response rates at 0.62%. In addition, direct marketing advertisers can also expect to see an outstanding 15-17% ROI (Return On Investment). However, when direct marketing and digital are paired together your overall reach and results can exceed expectations and prove to be a powerful duo. 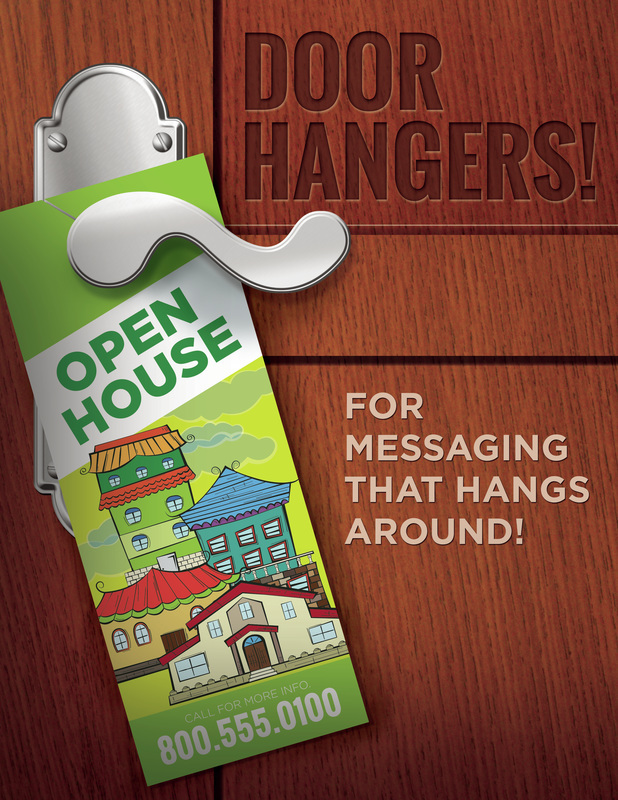 From 5,000 to 500,000 door hangers...local or nationwide..Walk-a-tisers will deliver your door hangers directly to your customers doors. The first step is to assist you in finding your target market. The size of the campaign needed & what type of consumer are you trying to reach? 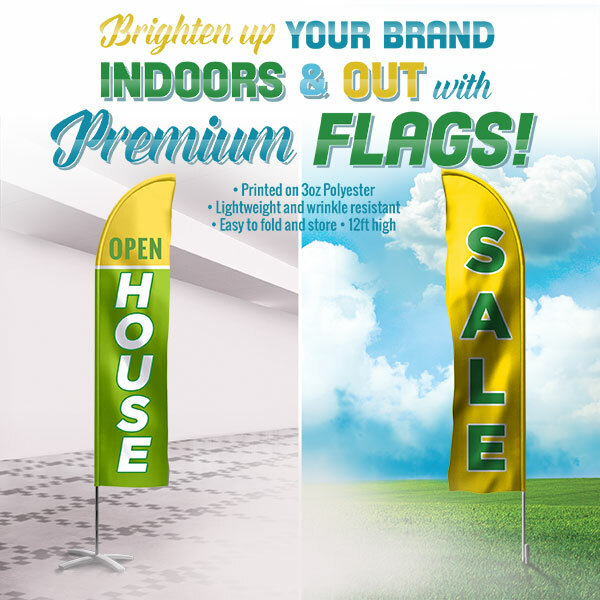 Next we try to help you find the right strategy to present to your consumer: Door hangers, bag inserts, re-useable shopping bags, refrigerator magnetic pieces & so much more. 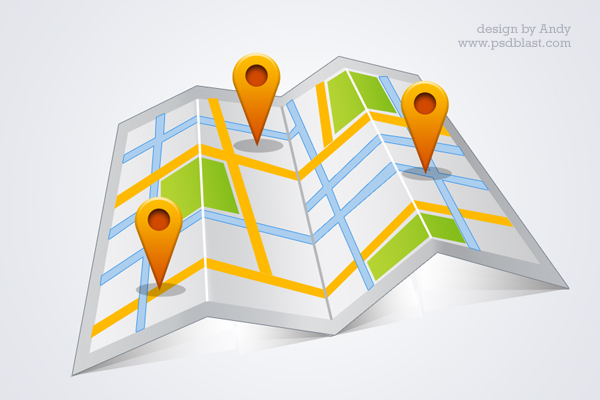 In addition to our logistic expertise, we use GPS verified map and visual supervision to ease your worries about the product getting on the customer's door. Each on of our vans has a Driver/Supervisor and 6-8 Field walkers to distribute our door hanger programs. The Driver separates the door hangers in bundles of 125 (pieces in each bundle), allowing us to keep track & monitor the work flow of each field walker. Each time a delivery goes out, our supervisors drive virtually every street on the map grid to verify the deliveries were completed. ​We also use GPS tracking to notify you by text or email when our teams hit the ground so you can check the area as we are distributing your product. After the grid is complete we provide you with a copy of the completed & highlighted areas of the map verified by our GPS system. © COPYRIGHT 2019 Walkatisers.com ALL RIGHTS RESERVED.